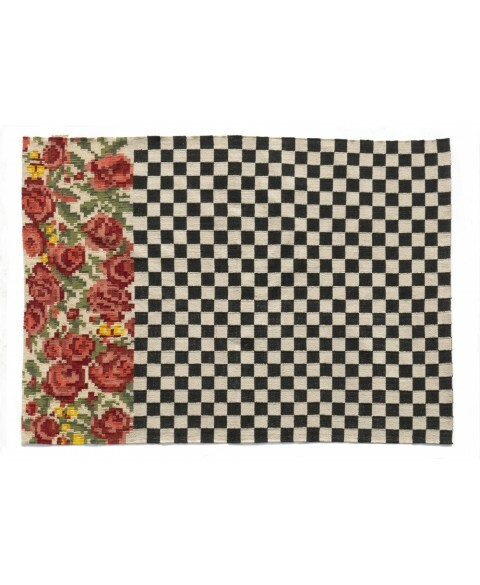 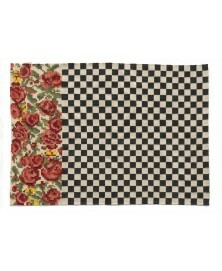 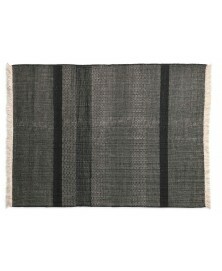 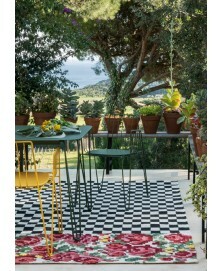 Oaxaca Outdoor Rug Nanimarquina available in 2 different sizes. 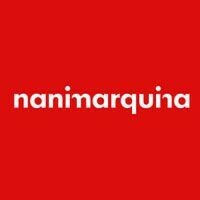 Discover our best price. 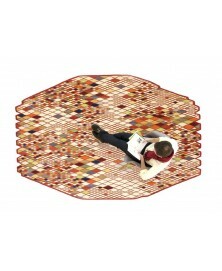 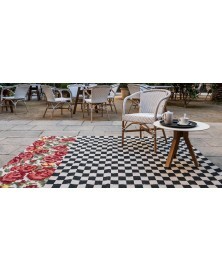 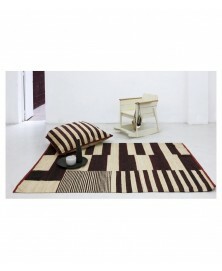 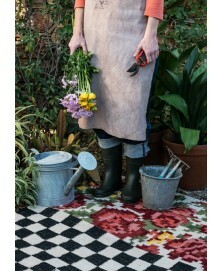 The Oaxaca Outdoor Rug by Nanimarquina is a handmade luxury rug suitable for the outdoor use. The Oaxaca Outdoor rug was inspired by simple geometric shapes mixed with brightly coloured flowers bear fruit to a contemporary and daring piece. The features that best represents the Oaxaca Outdoor rug are: visual impact of an indoor rug but, at the same time, offering outdoor resistance.